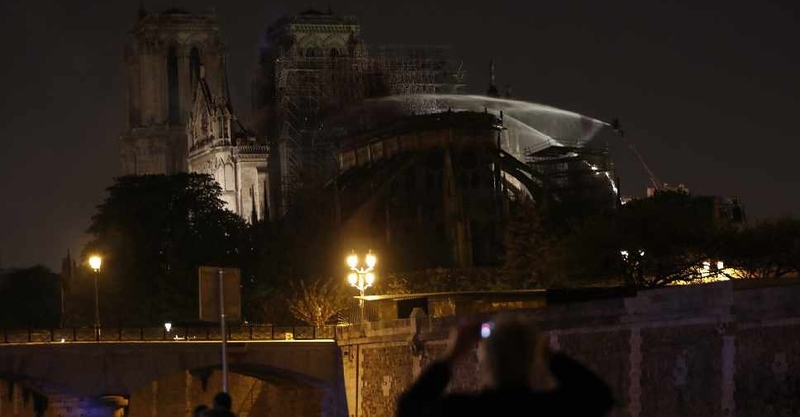 French President Emmanuel Macron has pledged to rebuild the iconic Notre-Dame cathedral after it was partially gutted in a fire. "We will rebuild it together. 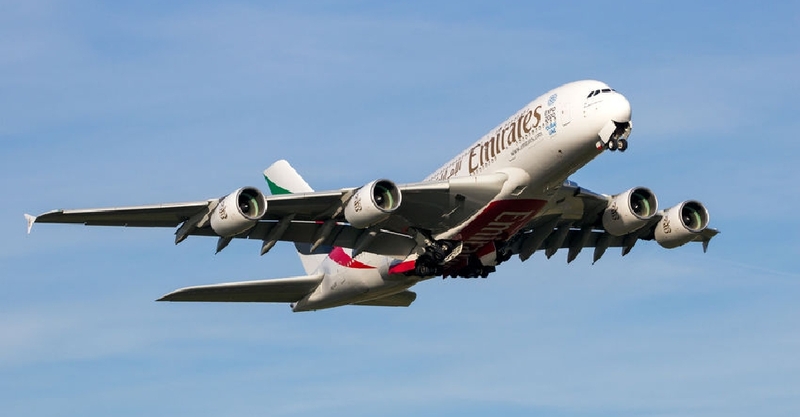 It will undoubtedly be part of French destiny and our project for the years to come," he announced after visiting the site. Macron added that a fundraising campaign would begin Tuesday, and vowed to draw on "the best talent" to rebuild what had been destroyed. Firefighters managed to contain the fire, nine hours after it started, and saved the 850-year-old Gothic building's main stone structure, including its two towers. The spire and roof, however, collapsed. 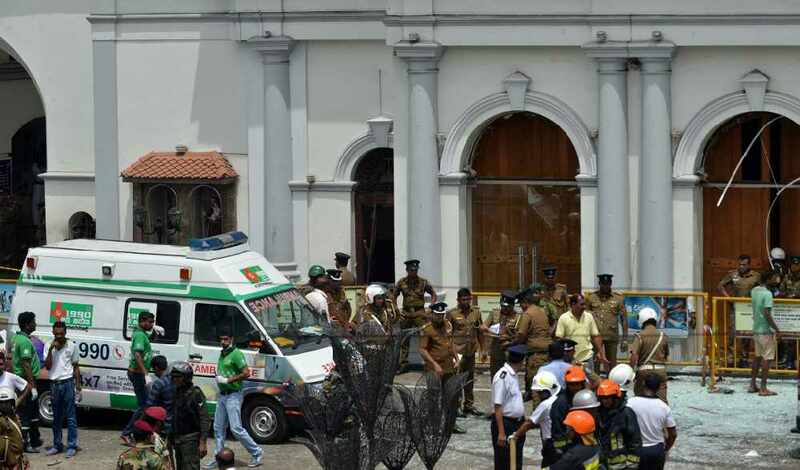 The cause is not yet clear and an investigation is underway. 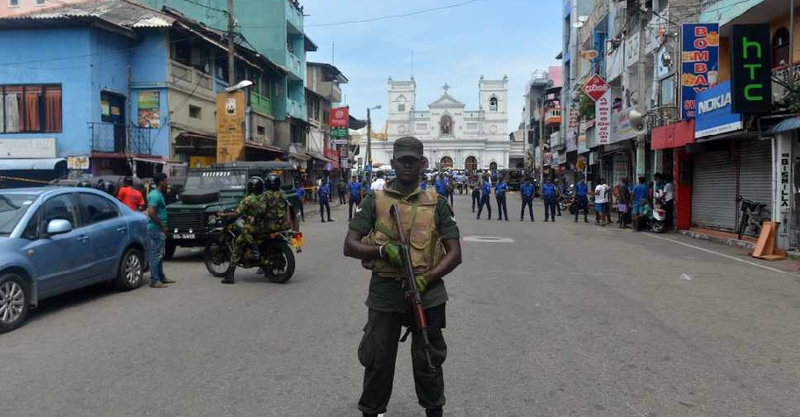 The death toll from a series of explosions, targeting churches and hotels in Sri Lanka, has risen to 207. 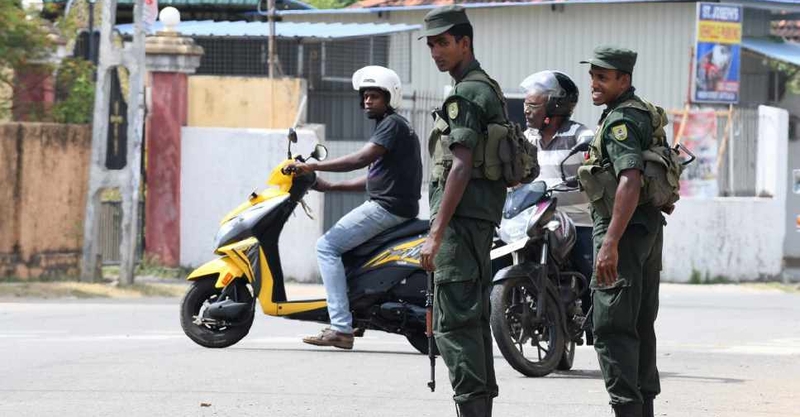 The Sri Lankan government has declared a curfew with immediate effect, and shut down all major social media and messaging services. 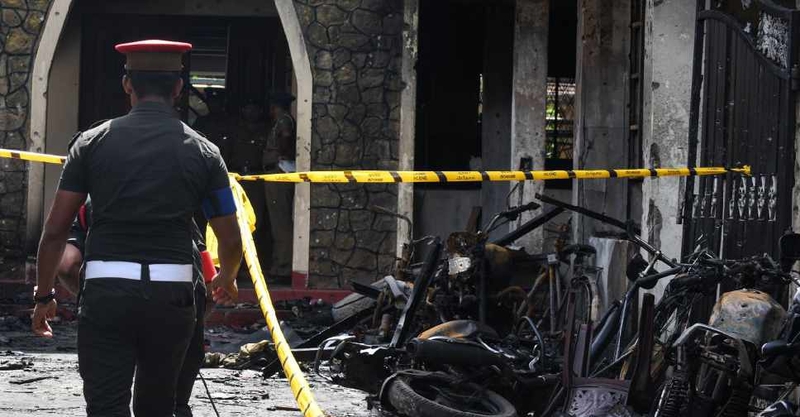 Sri Lankans are coming to terms with the bomb blasts that shattered peace across the country, killing more than 200 and injuring more than 400. 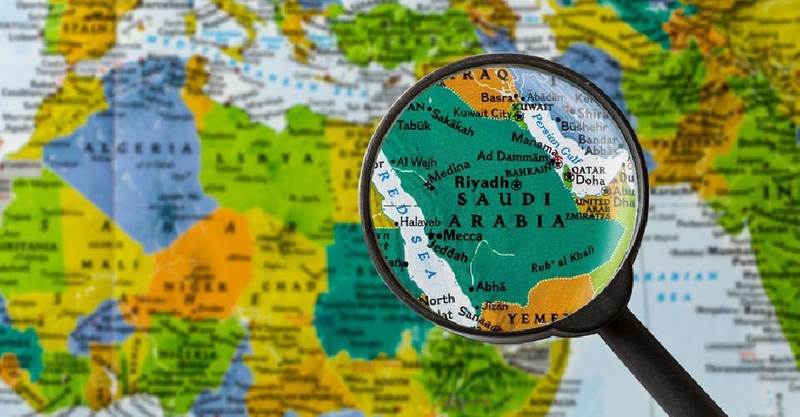 Saudi Arabia has foiled a terrorist attack north Riyadh, killing all four attackers. 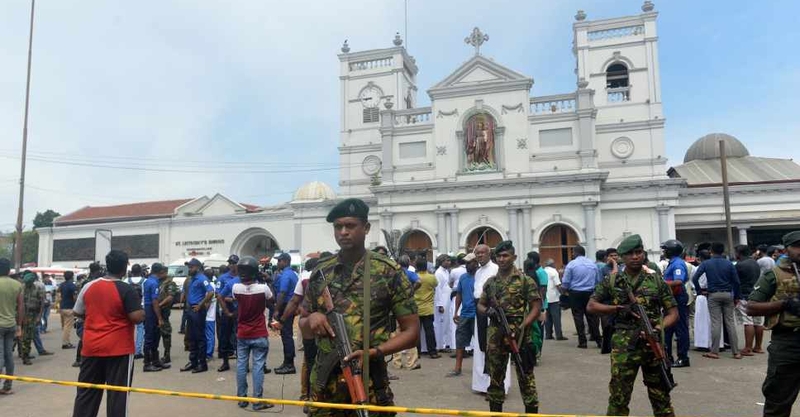 World leaders have condemned the series of blasts in Sri Lanka that left at least 138 people dead and more than 400 wounded.